Genuine OEM Ricoh Toner Cartridge, Black, 10,400 page yield. Ricoh part number: Ricoh 841886. 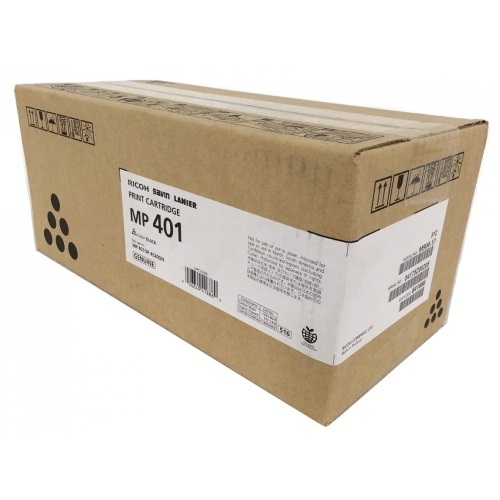 Laser Toner Cartridge compatible with Ricoh MP 401SPF, MP 402SPF, SP 4520DN.